Gene synthesis is a timely and cost-effective solution to traditional molecular cloning. 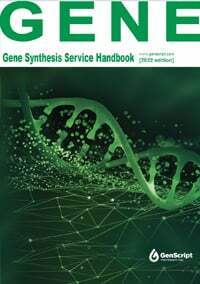 To help researchers learn more about gene synthesis, GenScript has prepared a handbook as a free educational guide to the technology. Download our Gene Synthesis Handbook and explore our resource links to accelerate your research. GenScript synthesizes customizable gene fragments, linearized blocks of DNA, which can easily be assembled by restriction cloning or Gibson assembly into your vector of choice. 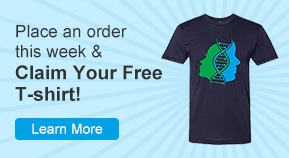 Molecular cloning and DNA assembly has never been easier or more affordable. Enter the promotion code STARBUCKS10 when you place an order before January 1, 2014, and you will receive a $10 Starbucks Gift Card by email once your order is complete.